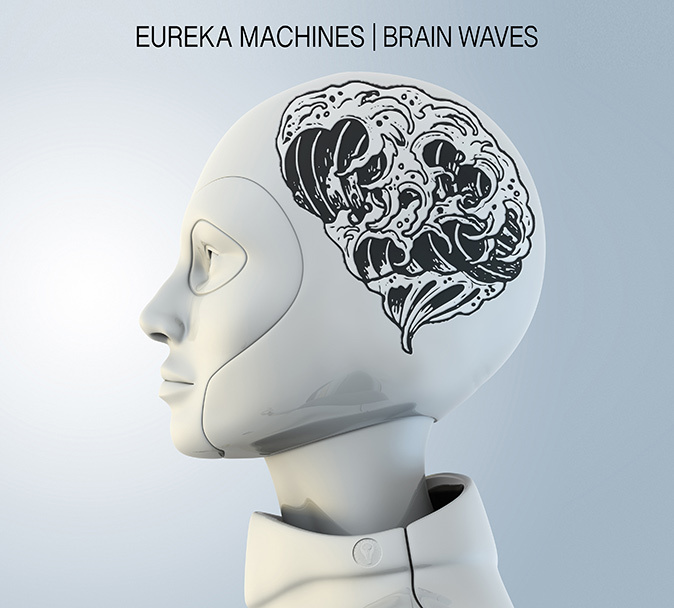 Our new album BRAIN WAVES which we’ve been harping on about for nearly a year now is LIVE over at www.pledgemusic.com/eurekamachines. If you click on the ‘updates’ then you can see the one which says ‘BRAIN WAVES – available to download NOW’ – hit it and get downloading! This has been a labour of love for about 18 months now, from when the first songs were written (it was initially going to be an EP) to now, when the full 12 tracks of glory can finally be permitted into your lugholes. The Pledge campaign has gone better than expected, thanks to YOU LOT, so we were able to invest some of your extra cash into the production, which we think shows. We think this is our best album yet, and we hope you do too. Thanks so much for being part of the process – and it’s not over yet. There’s more exclusive downloads to come, including another covers EP.